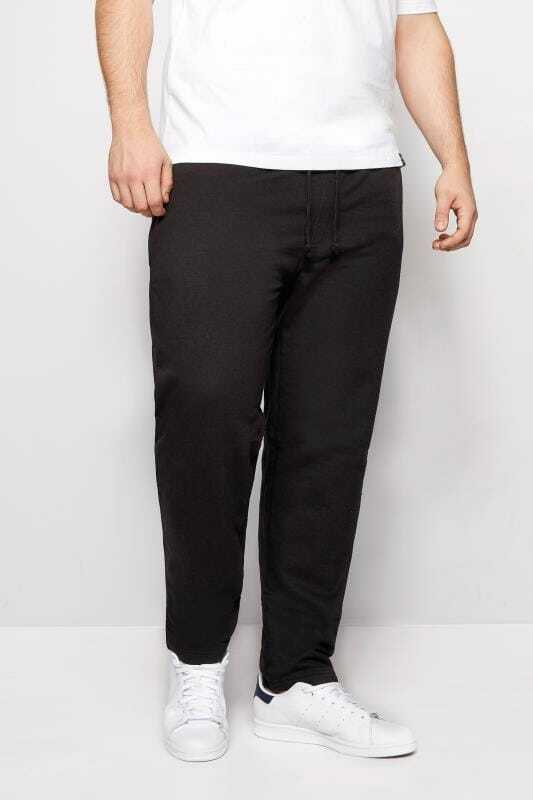 Looking for comfortable menswear bottoms? 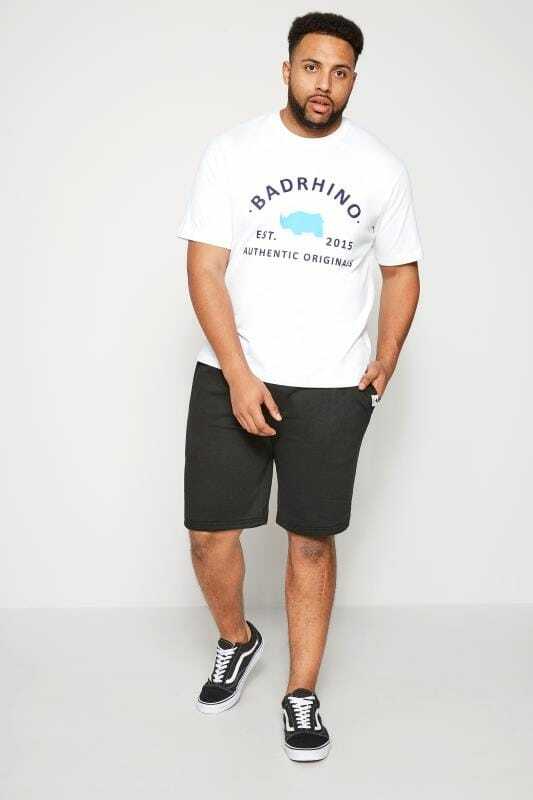 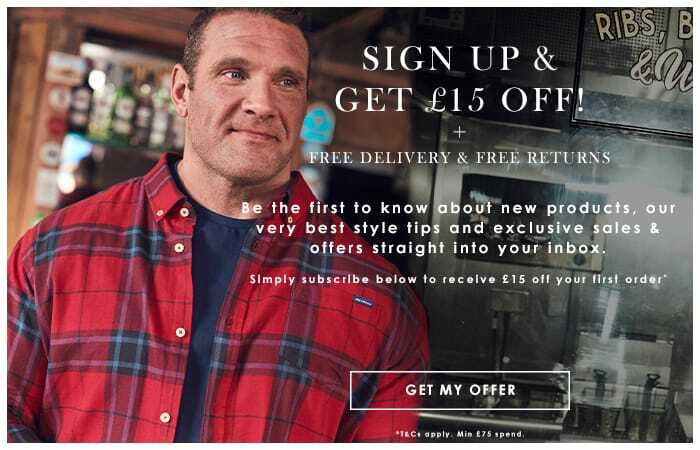 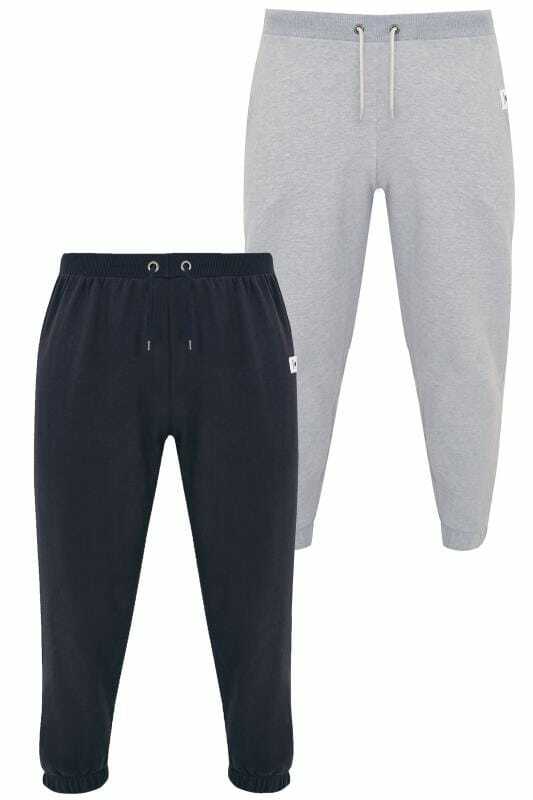 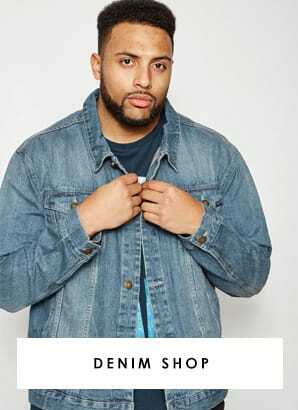 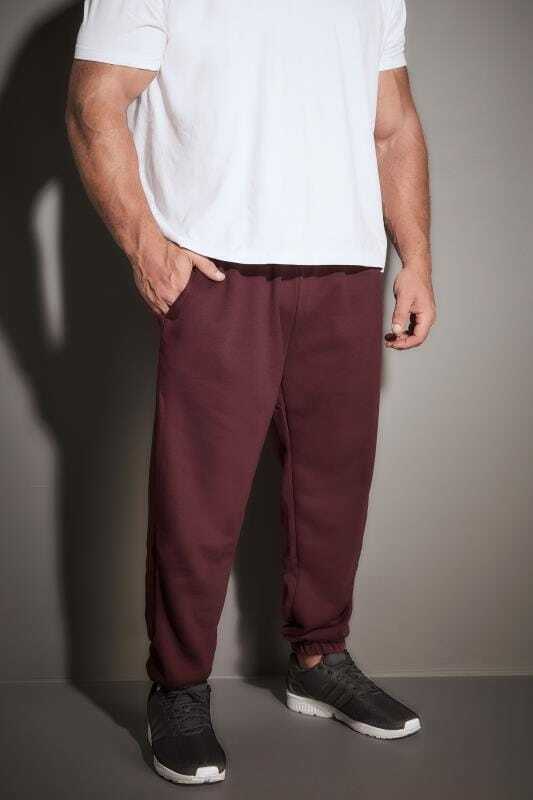 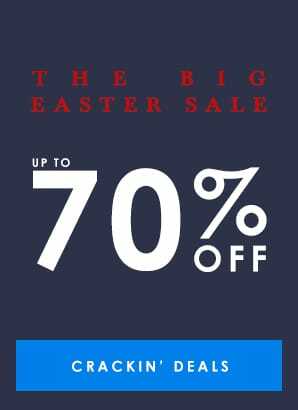 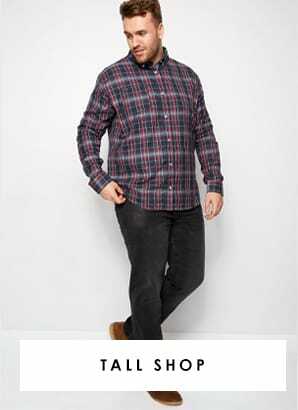 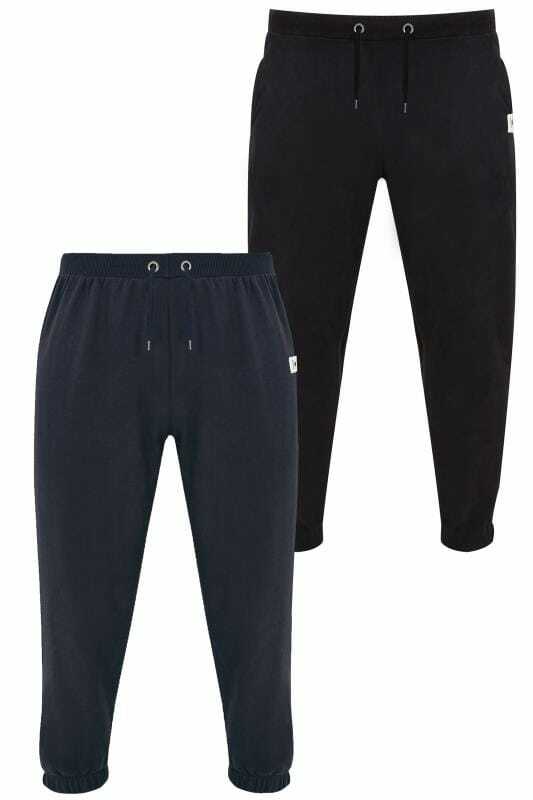 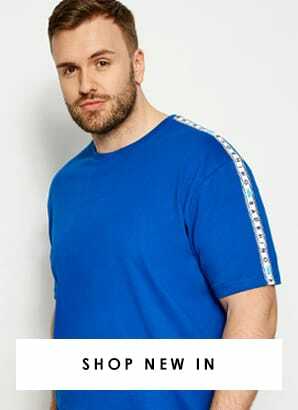 BadRhino's fantastic range of joggers are ideal for big and tall men. 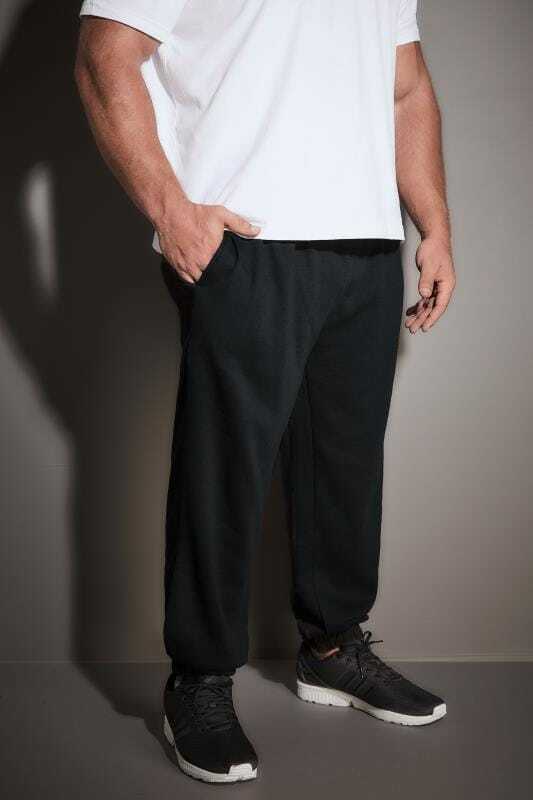 Made comfortable fabrics with drawstring waists, our designs are ideal for running, walking or relaxing.